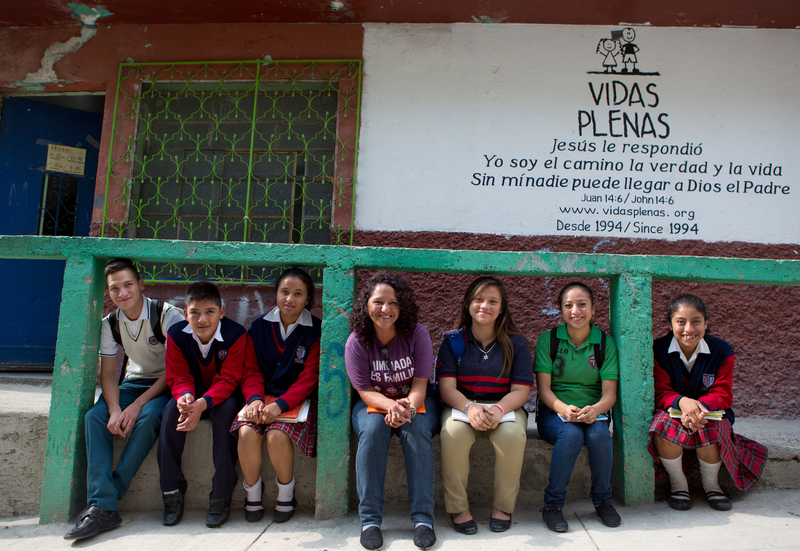 Providing educational opportunities for the future leaders of La Limonada. 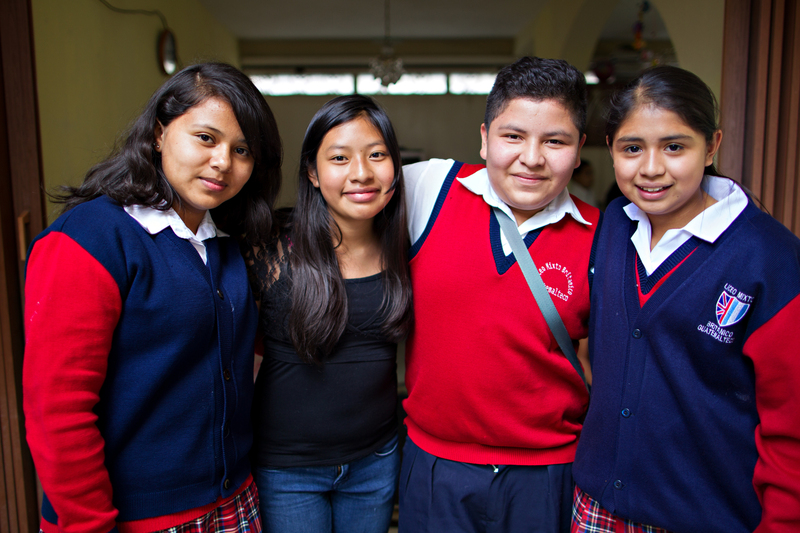 In Guatemala, public schools are only free to attend through sixth grade. Most of the families in La Limonada are unable to afford the tuition and fees for their children to continue with their education, let alone to give up a potential income earner. The Scholars program enables students to continue to receive a quality education from seventh grade to graduation. 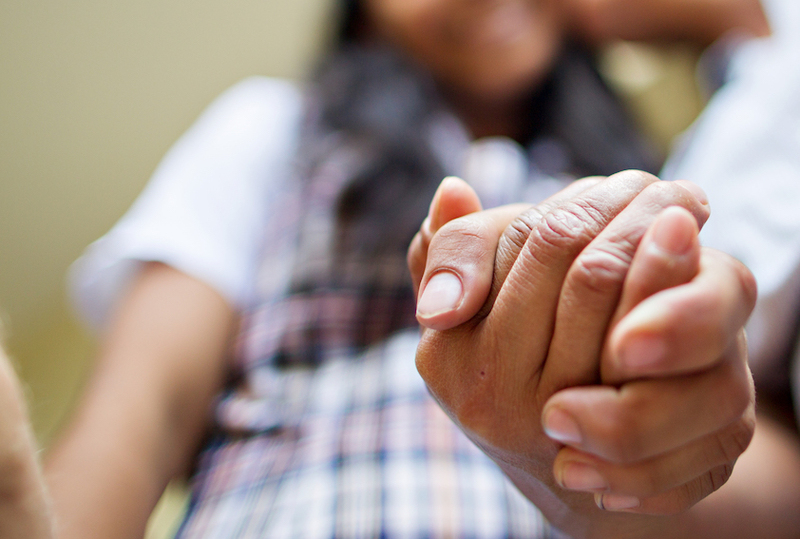 Our Director of Scholarships, Yoli Prado, shepherds the youth through their studies – often encouraging, praying with, and guiding students through a world most of their parents have not known. We believe that children with dreams of completing a vocational high school program to become a bank teller or secretary should have the opportunity to work hard and complete their studies. Formal education is vital if the children of La Limonada are to escape gang violence, drug addiction, physical and sexual abuse, and the cycle of extreme poverty that grips the community. The average cost of educating a student is $1,200 a year or $100 a month, which can include tuition, uniforms, books, school supplies, and guidance. 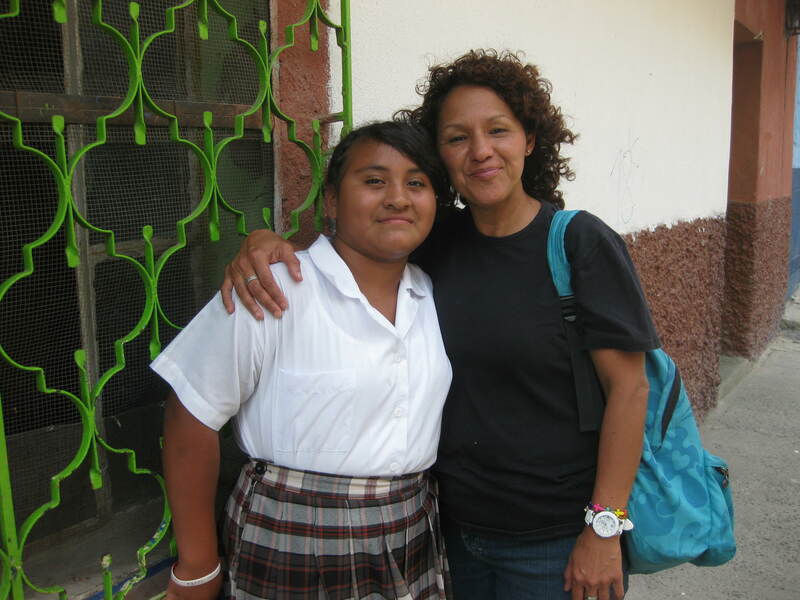 You can invest in the future of a child in La Limonada by sponsoring a scholar today!